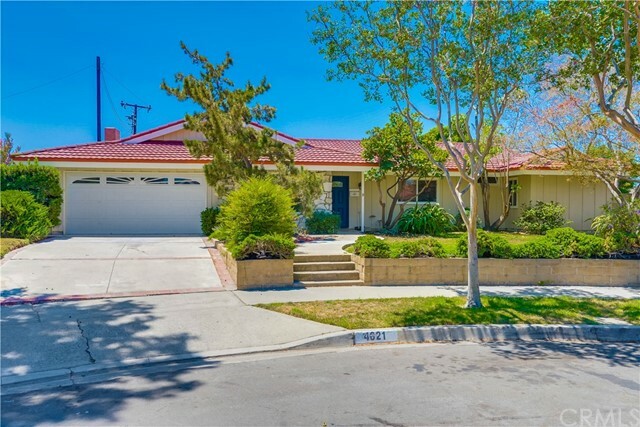 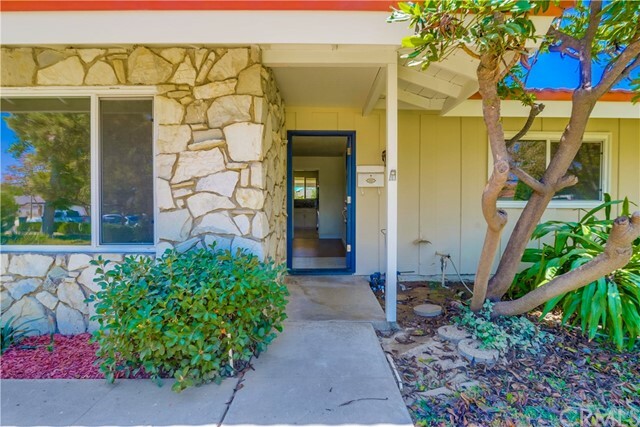 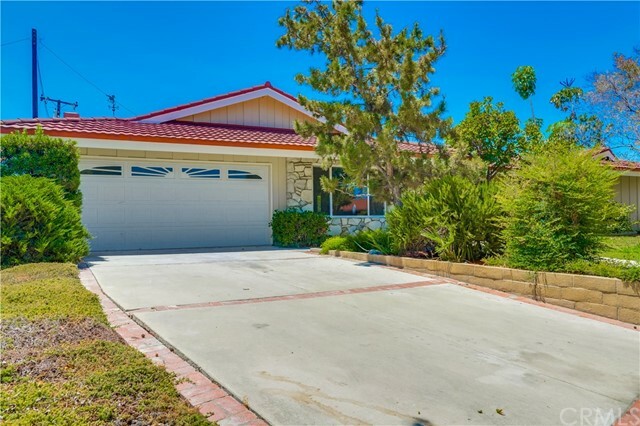 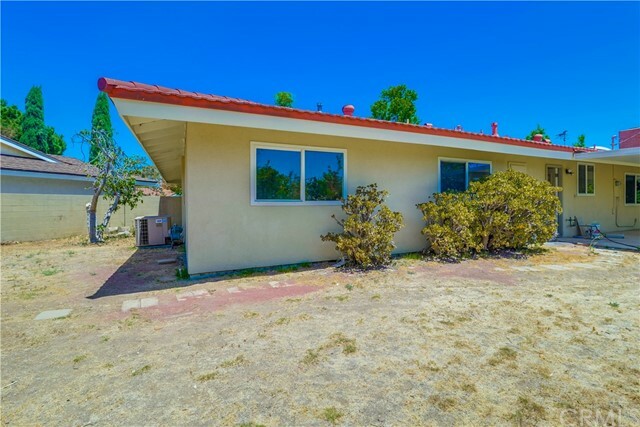 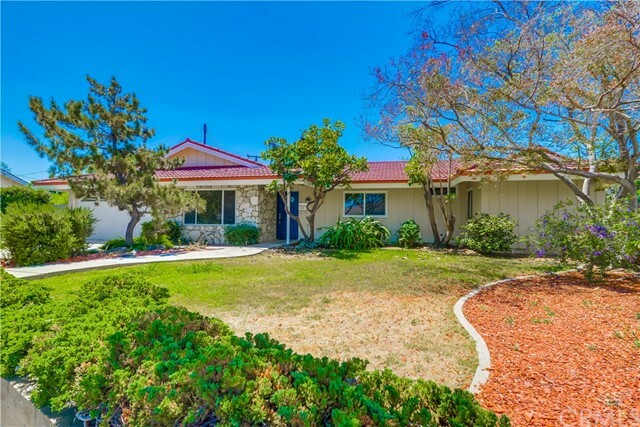 Single story spence home in a highly desirable cul de sac location in Yorba Linda! 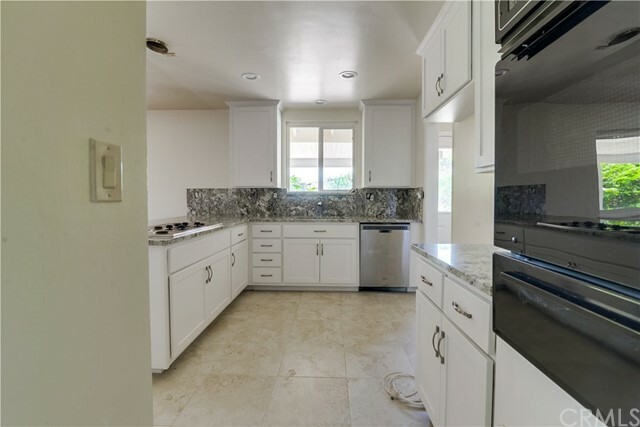 This beautiful home has 4 bedrooms and 2 bathrooms, with a stunning large family and dining room . 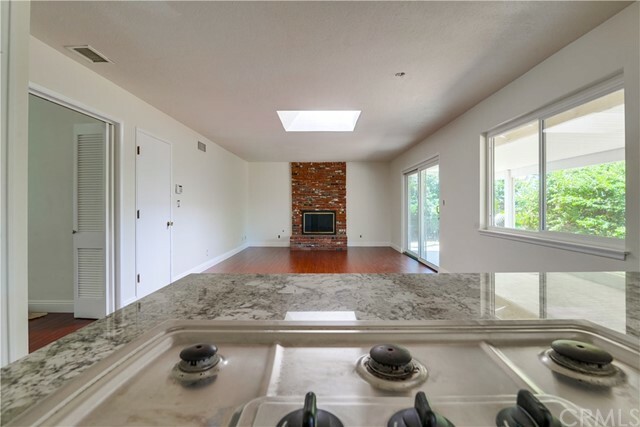 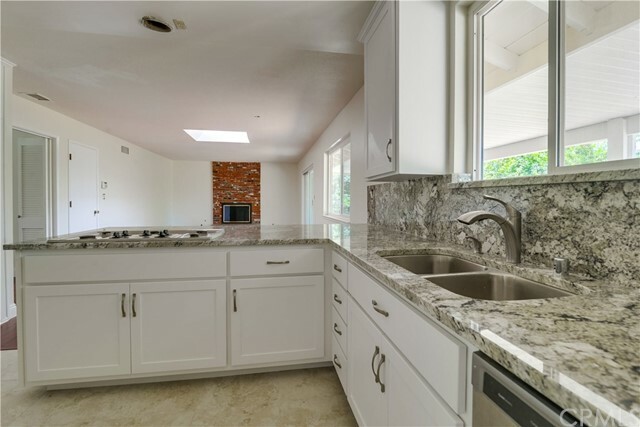 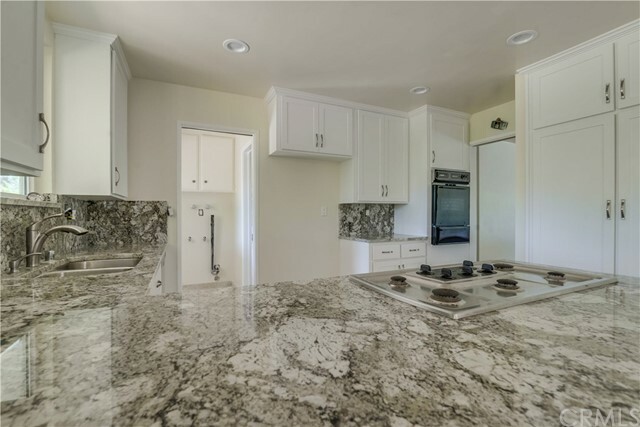 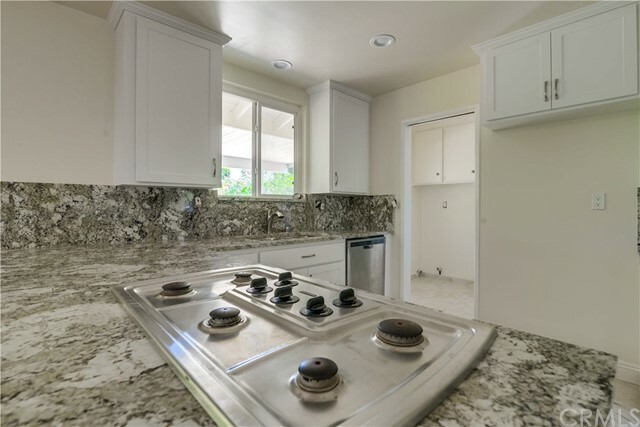 The kitchen is fully upgraded with custom granite countertops, and a custom tile backsplash. 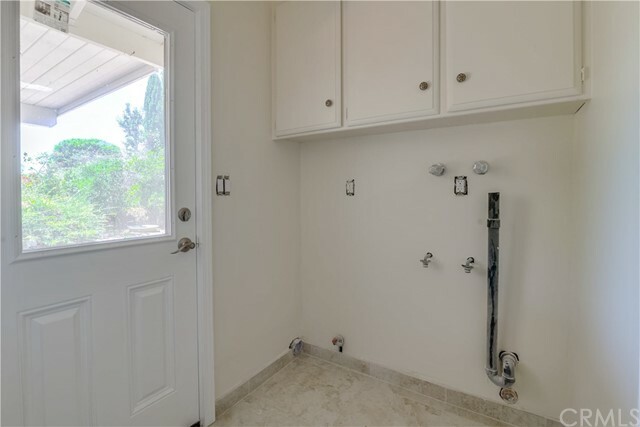 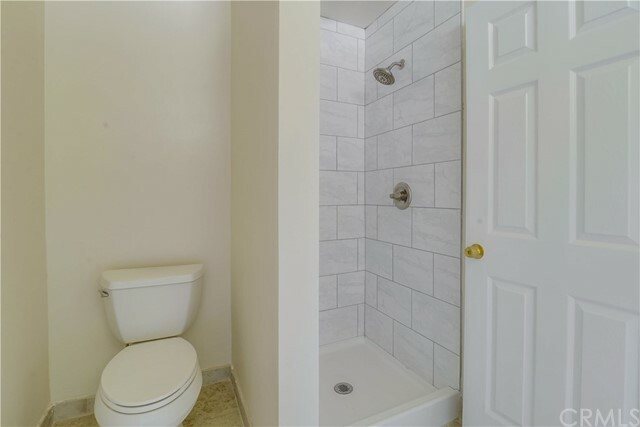 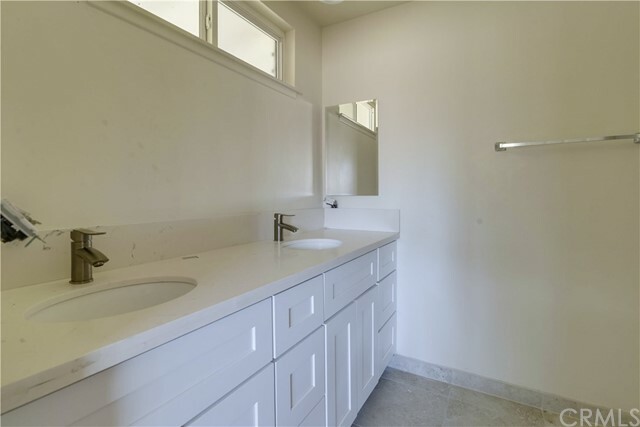 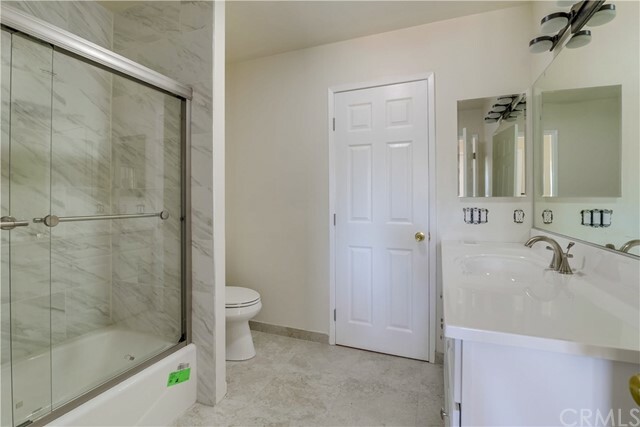 The bathrooms are fully upgraded with beautiful vanities and custom tile showers. 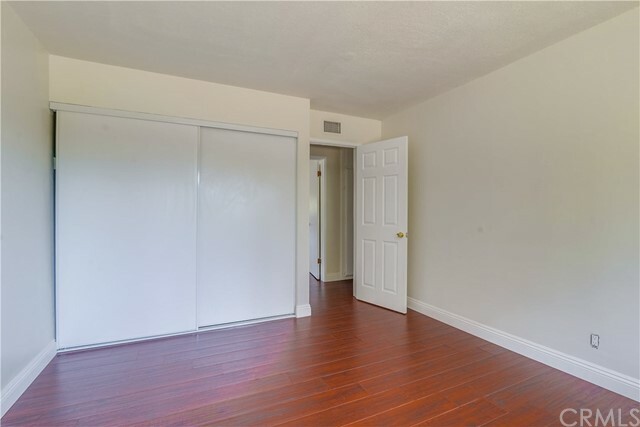 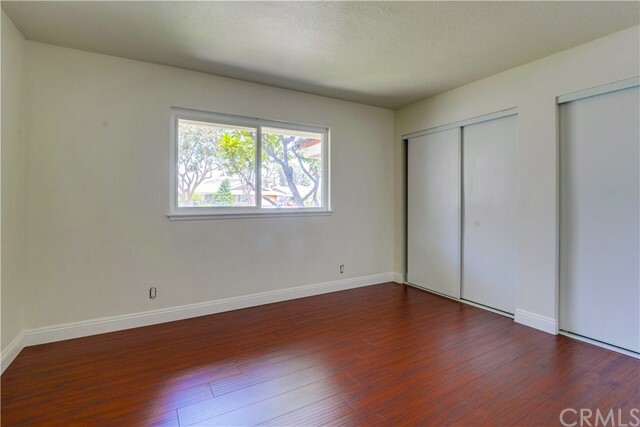 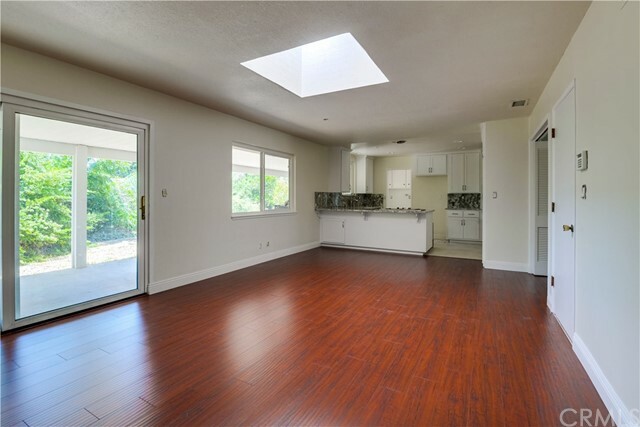 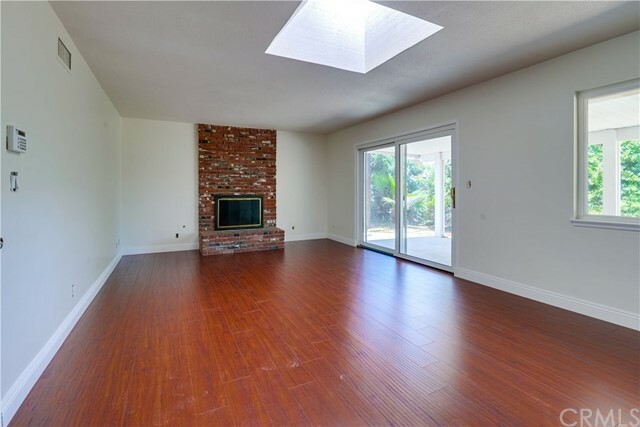 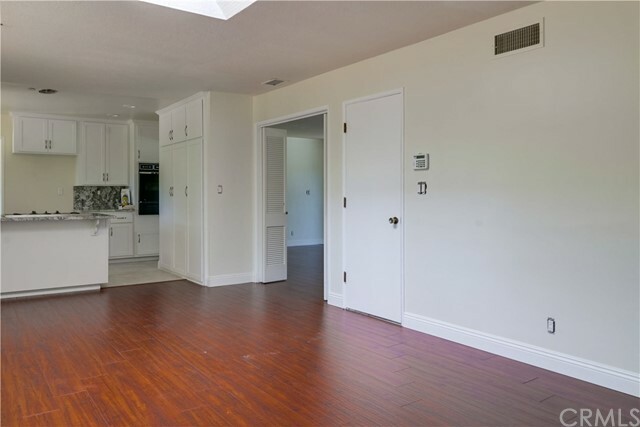 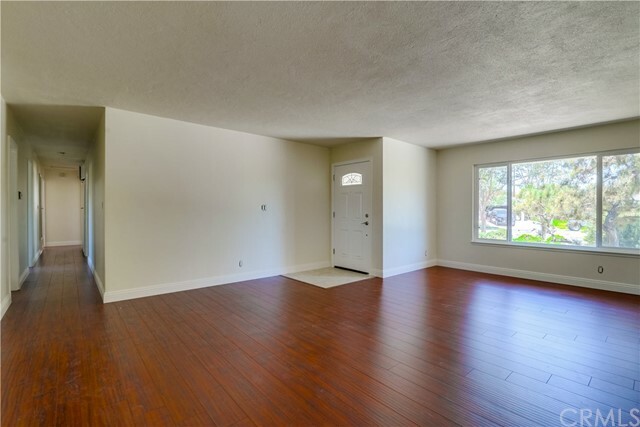 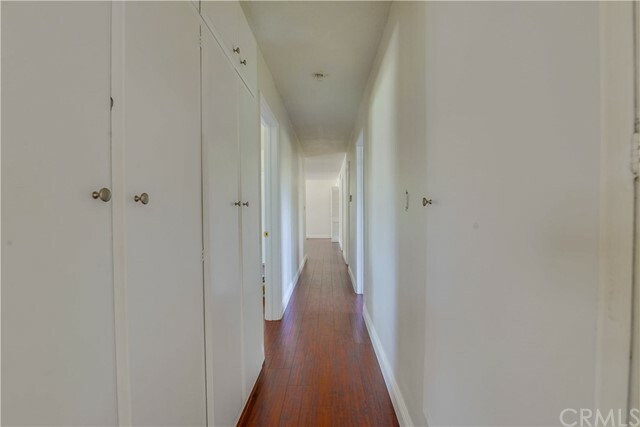 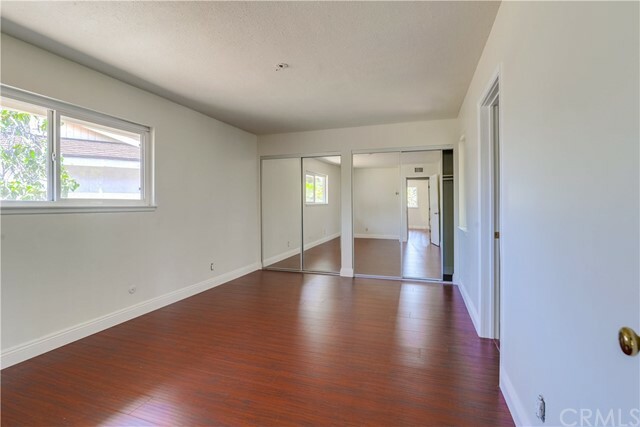 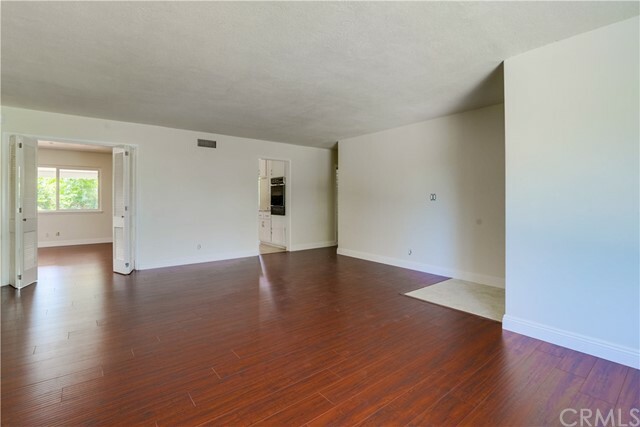 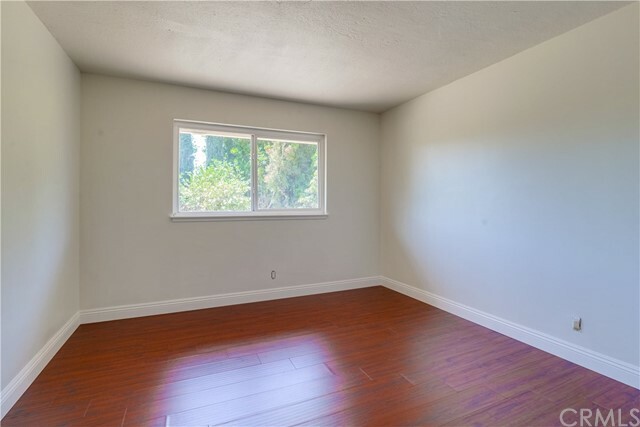 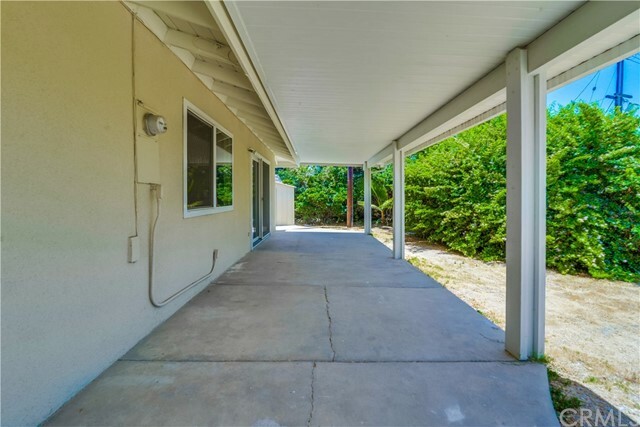 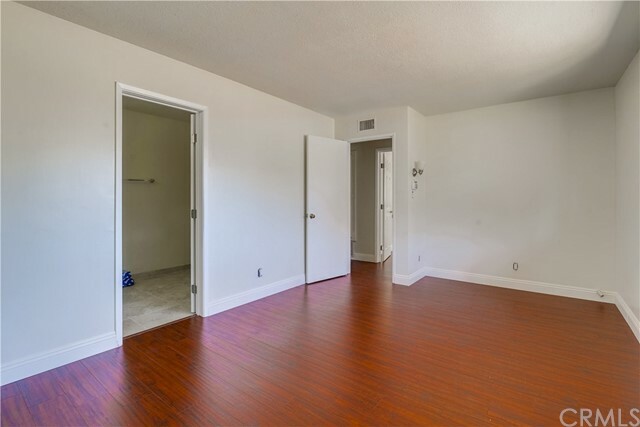 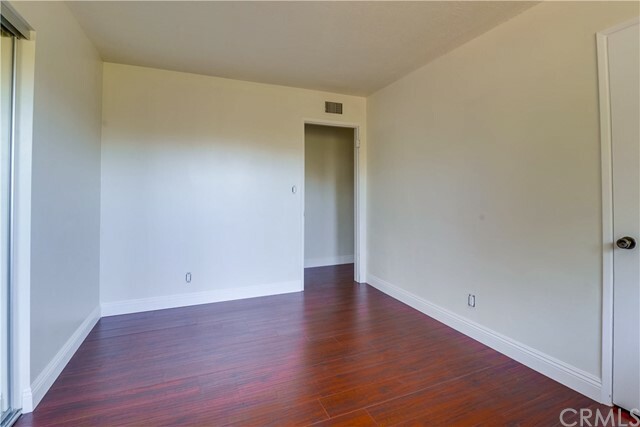 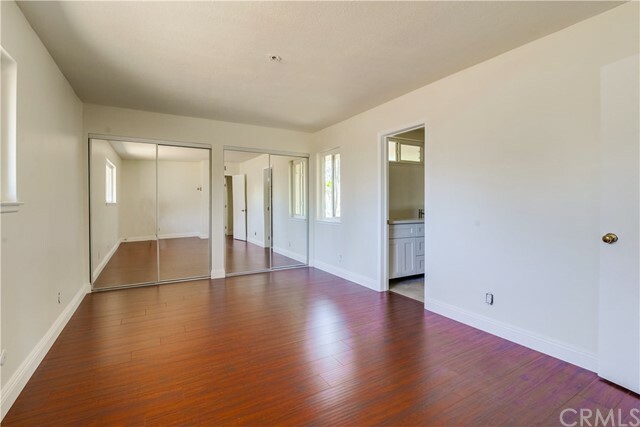 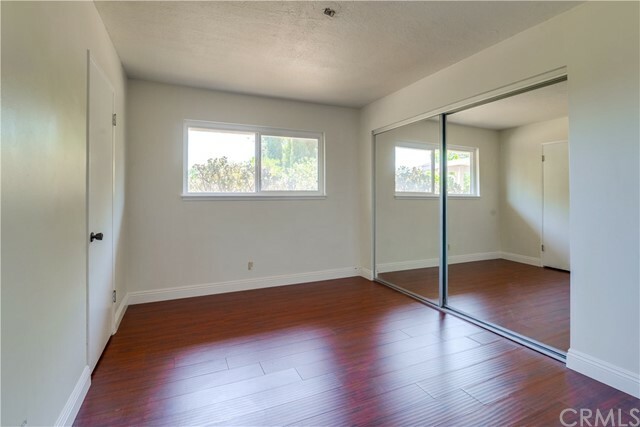 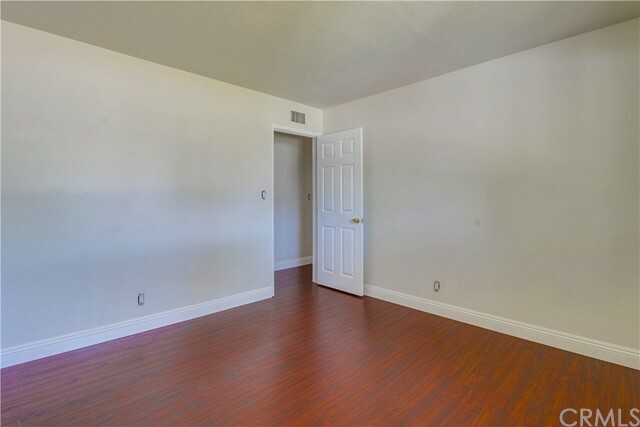 The home has upgraded flooring and baseboards throughout. 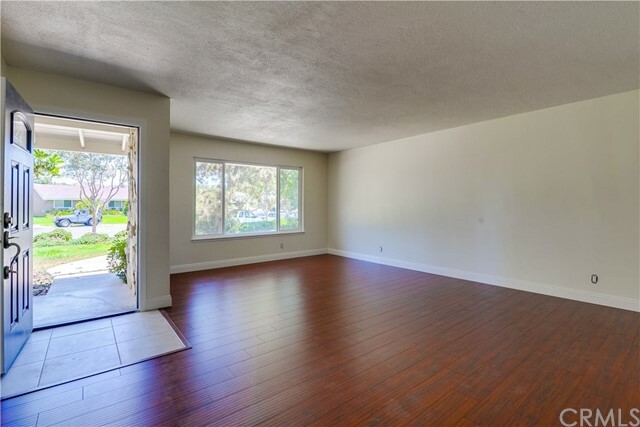 Outside, the spacious backyard is perfect for entertaining family and friends. 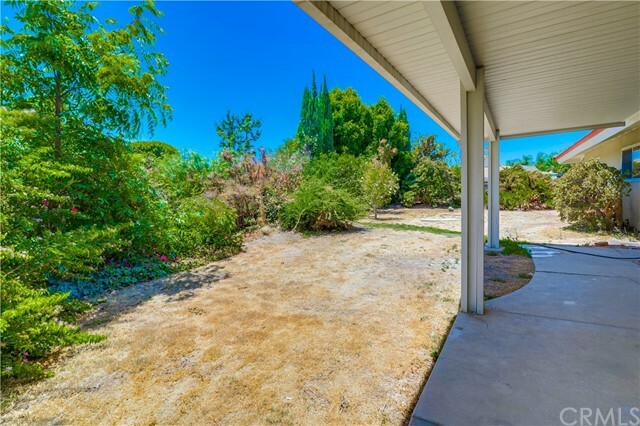 The front yard has great curb appeal . 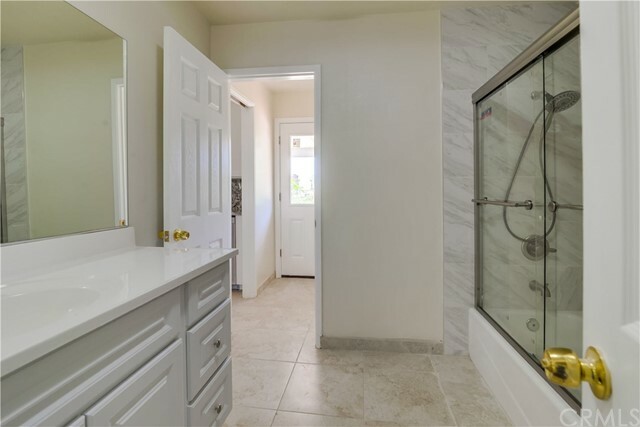 This home has been meticulously maintained and will not be on the market very long. 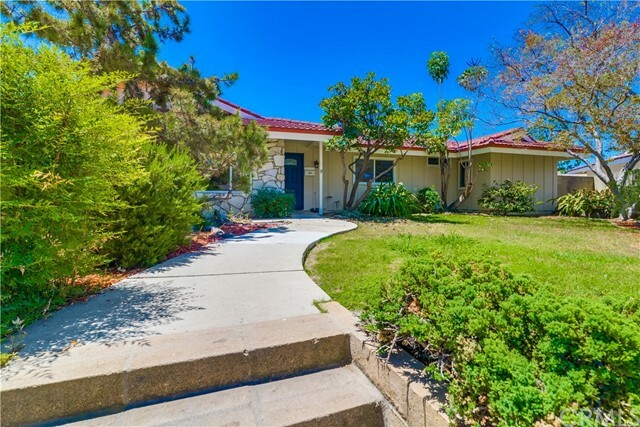 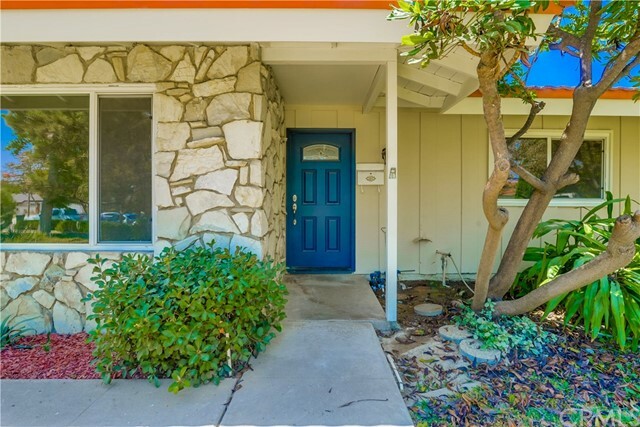 Award winning schools are all around the corner of the neighborhood from Rose Drive Elementry as well as Yorba Linda Middle School.